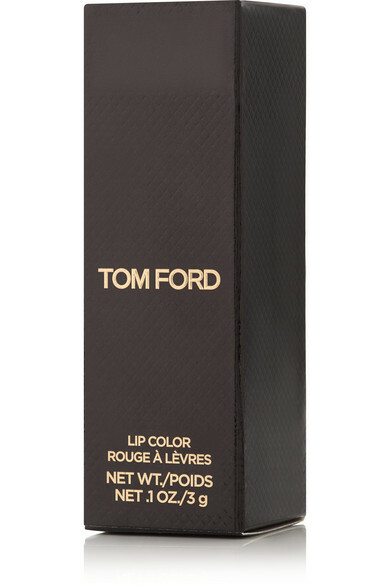 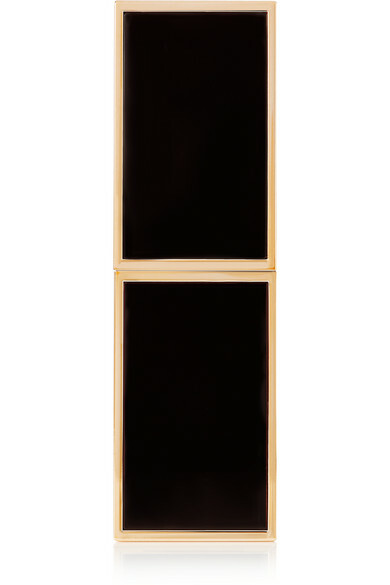 TOM FORD BEAUTY's 'Lip Color' collection features an array of modern shades selected by the designer himself. 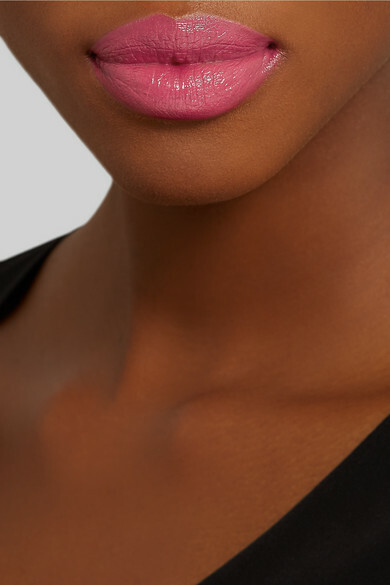 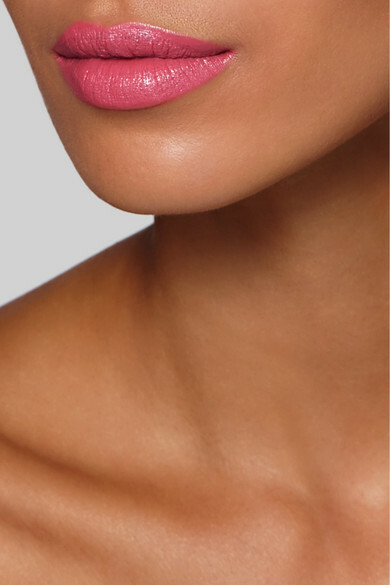 Infused with rare and exotic ingredients, this creamy lipstick applies smoothly with an ultra lightweight feel. 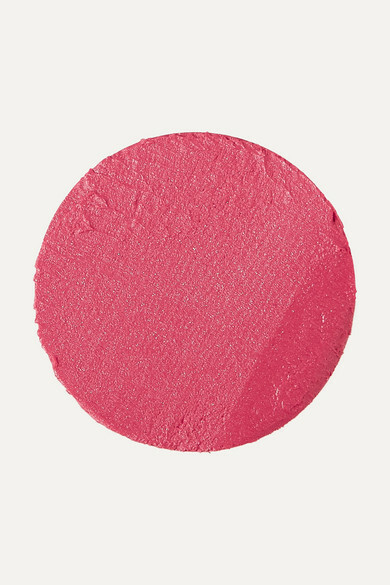 'Flamingo' is a rich bright-pink hue with a luminous finish.